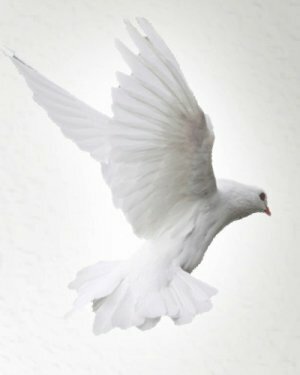 Obituary for Sue Lewis Hailey | Delancey-Murphy Funeral Homes, Inc.
Sue Lewis Hailey, 70, of Memphis, Tennessee, departed this life on Tuesday, March 26, 2019. She was born September 30, 1948 in Pikeville, Tennessee to Ivin Envoy and Nannie Kathleen Gass Lewis. Mrs. Hailey is preceded in death by her parents. Sue is survived by her husband: Duane Willard Hailey of Memphis and her son: David Hailey of Huntsville, Alabama.